You are here: Home › Digital Marketing › Downside: Is anything possible? … and the BEST message comes from the folks at Desmadre.com. 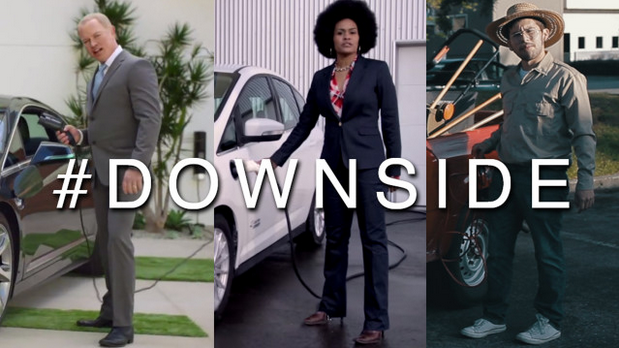 They produced their “Downside” parody of the Cadillac “Poolside” ad, focused on the dreams and realities of our Latino friends. Enhorabuena, Desmadre. Your “Downside” parody strips the ideals of the so-called “American dream” down to what matters. Thank you to Samuel Martinez for sharing this with me.